HAMPTON, Va. (June 14, 2018) — Dr. Arlene J. Montgomery (PI), Professor of the Department of Graduate Nursing Education in the Hampton University’s School of Nursing, has been awarded a $200,486 grant from the Department of Health and Human Services (DHHS)/ Health Resources and Services Administration (HRSA) for the Nurse Faculty Loan Program (NFLP). The grant’s purpose is to help increase the number of qualified nursing faculty to facilitate education of the nurses needed to address the nursing workforce shortage for the academic year 2018-2019. The Nurse Faculty Loan Program (NFLP) is a loan forgiveness program that trains various qualified nurse educators to increase the number of trained nurses entering the workforce and to help fill faculty vacancies. The NFLP requires schools to create, implement, and maintain efficient strategies in support of graduates in pursuit of nursing degrees. By improving training of graduate students, the nursing workforce will be positively impacted. 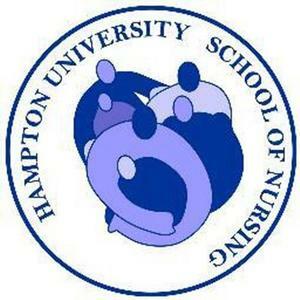 To learn more about this program, please contact Hampton University’s School of Nursing at (757) 727-5251.